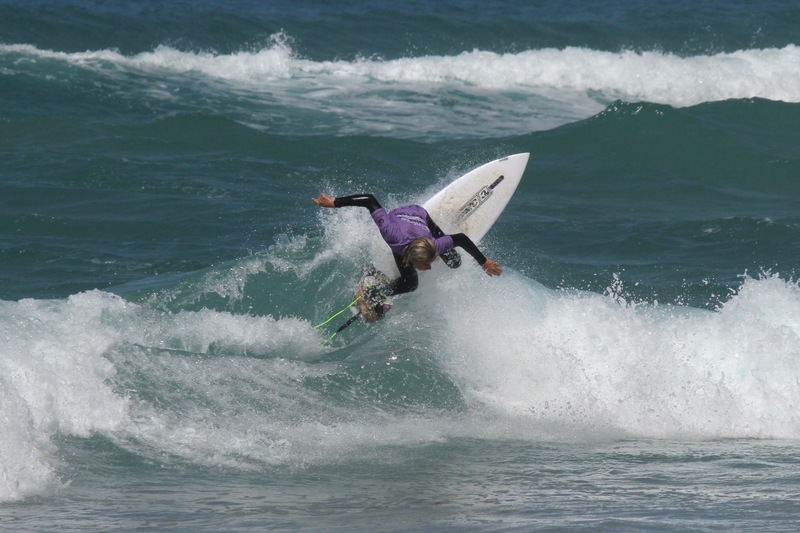 Seaford Boardriders have triumphed at the sixth event of the nudie Australian Boardriders Battle. Seaford beat South Coast Boardriders in a closely battled final which came down to the final wave and .58 of a point to get them across the line. 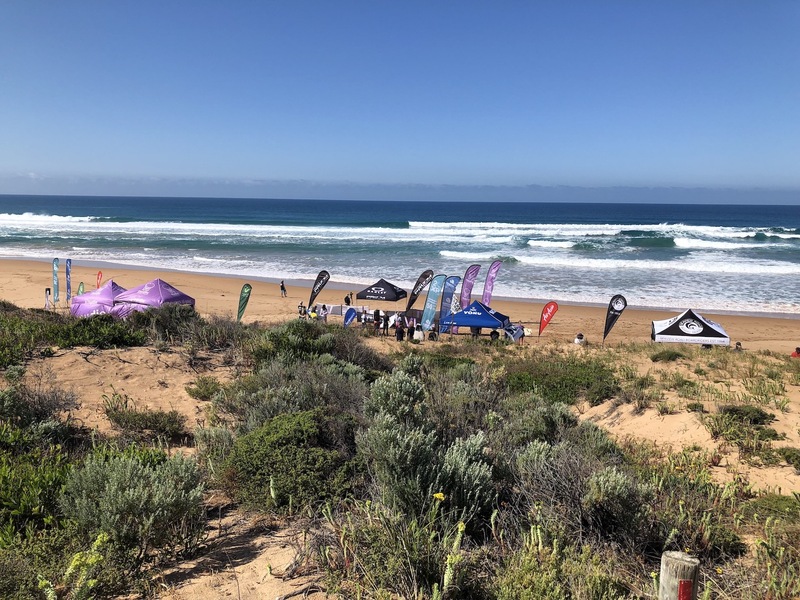 Seaford Boardriders took out the first round sending the team straight through to final leaving Roaders and South Coast boarders to battle it out for a spot in the finals. The battle between Roaders and South Coast came down to the wire with Roaders needing a 1.40 from their final surfer to progress. 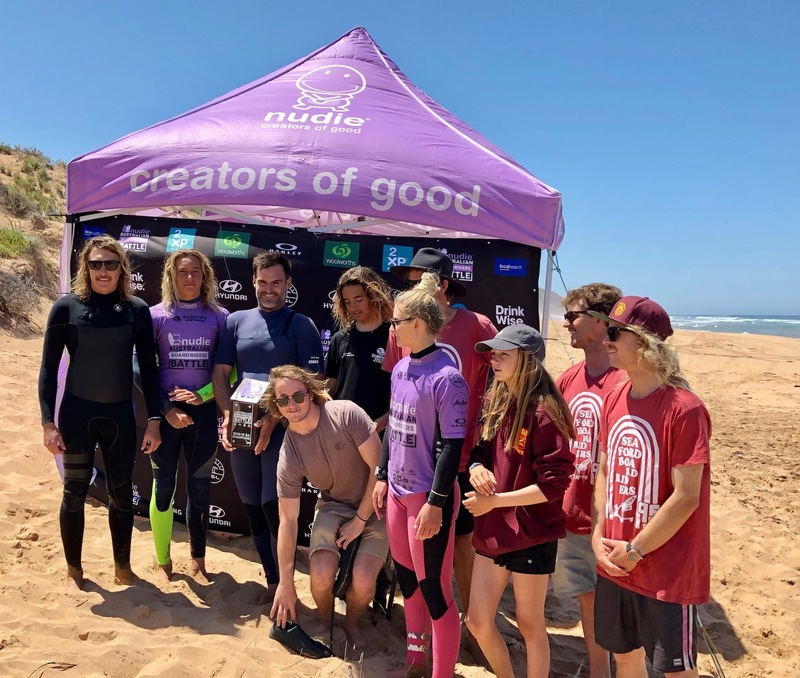 Although they got the score they were penalised with the surfer not making it to the change over area before the siren sounded sending South Coast through to the final. 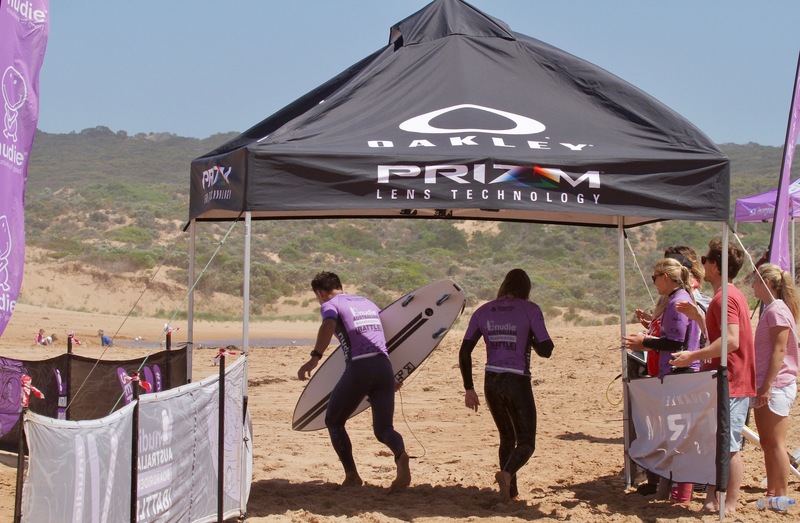 Amy Gore (Seaford) claimed the Oakley Prizm Performer Award for her stellar performance at the event. 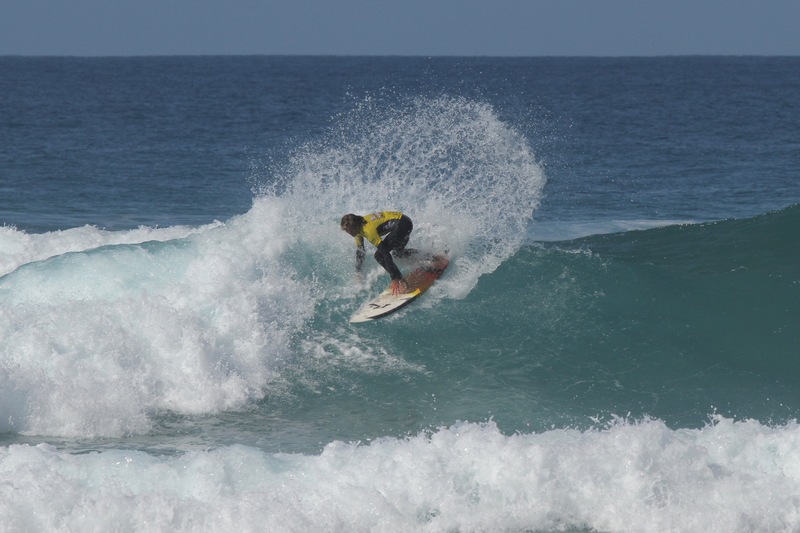 Khai Adams (Southh Coast Boardriders) who was clearly a standout on the day claimed the AirAsia Wave of the Day Award. 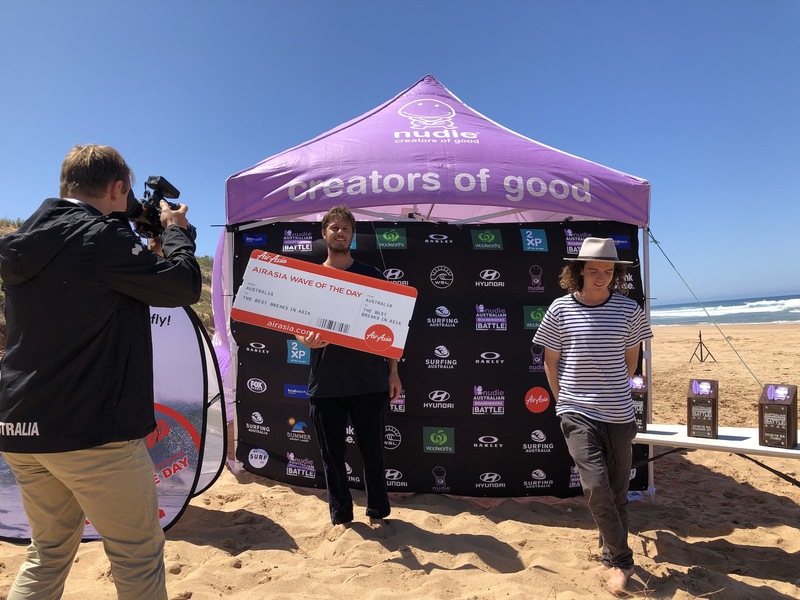 Major sponsors of the 2018/19 series include the naming rights partner nudie and supporting sponsors Oakley, Woolworths, Hyundai, AirAsia, Destination NSW, Localsearch, Newcastle City Council, World Surf League, mySURF.tv, XXXX Summer Bright Larger, Fox Sports, 2XP and Surfing Australia.